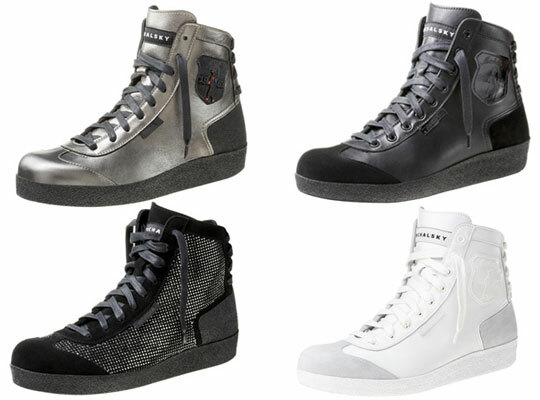 Michalsky introduces the first sneakers from his Fall/Winter 2009 collection this year. Michael Michalsky is the former adidas Worldwide Creative Director. Each sneaker will be hand-made in Germany and was created in collaboration with traditional sportshoe manufacturer Brtting. Check out the rest of the sneakers over at High Snobeity.